Customize this tour with your choice of cave visits. Inquire. 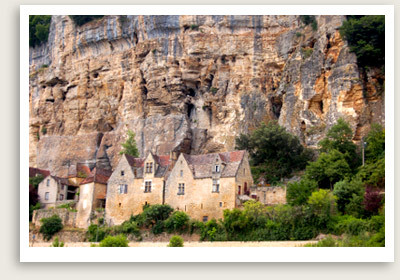 Dordogne Prehistoric Caves Tours Include: Our Dordogne Prehistoric Cave private tour includes services of a professional driver guide; entrance tickets to tolls, fuel and parking.